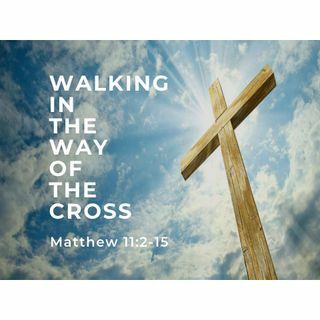 Our Message for today: "Walking In Way of The Cross"
You Have A Standing Invitation to Join Us! If you Live in ... See More the Central Alabama area or plan to visit the City of Pelham, and Shelby County.. Come join us at Lakeview. We are Very Easy to Find. We offer Two Sunday Morning Service opportunities for You to join us: 9:00a.m. and 11:00a.m. You'll also find that we have a great variety of Sunday School programs available, where Everyone can feel at home. We look forward to seeing You soon.